Here are just some of my favorite resources for growing leaders. The sources offer not just the practical task list building skills, but also the skills they didn't teach in business school (or any professional school). My blog has many articles that can help with your leadership skills from retaining clients to creating the foundation of your business, you can find valuable tips and tools for personal and business development. Each month, I will be releasing a new tool for your growth and your business' growth. Get on my list and you'll have access to them all. 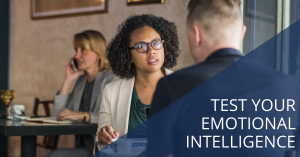 Take this short assessment to see if you have the skills to become a great, emotionally-intelligent leader. It takes a couple minutes and you get instant results. 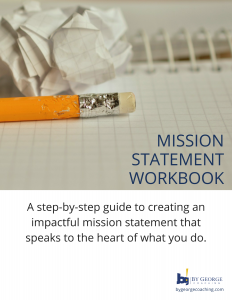 Need to build a mission that inspires? The whole process is right here. Want to know how to build a business with a rock-solid foundation and sustainable growth? 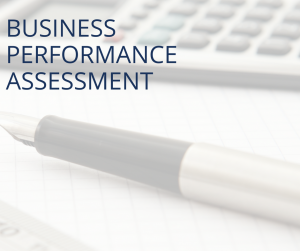 Take this Assessment now and I will gt back to you with customized results for your business success. Every leader has their strengths and challenges. Do you know what your are? 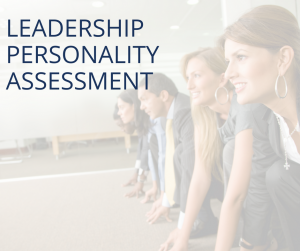 Take this quick assessment for an instant result and recommendations. 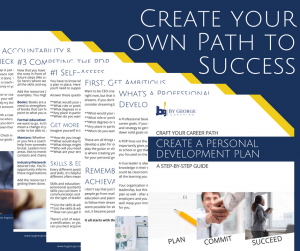 In order to get to big career goals, it helps to map out a path to get there. This guide helps you craft your dream goals and map your way there, so you know you are on track to achieve big things. This step-by-step guide will show you how to prioritize your time and give you a place to map out your important tasks and even block time out in your day. 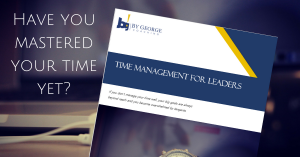 Set yourself up for time management success with this free guide. The Strengths Inventory was developed by Martin Seligman to help you identify your Signature Strengths/Values in Action. Knowing what your top 5 values are, will help you become happier in your Career and in your personal life. The more you utilize your top 5 values, the more fulfilled you will feel. The Inventory is online, it is Free, and it will take about 30 minutes to take and will outline your best character traits.